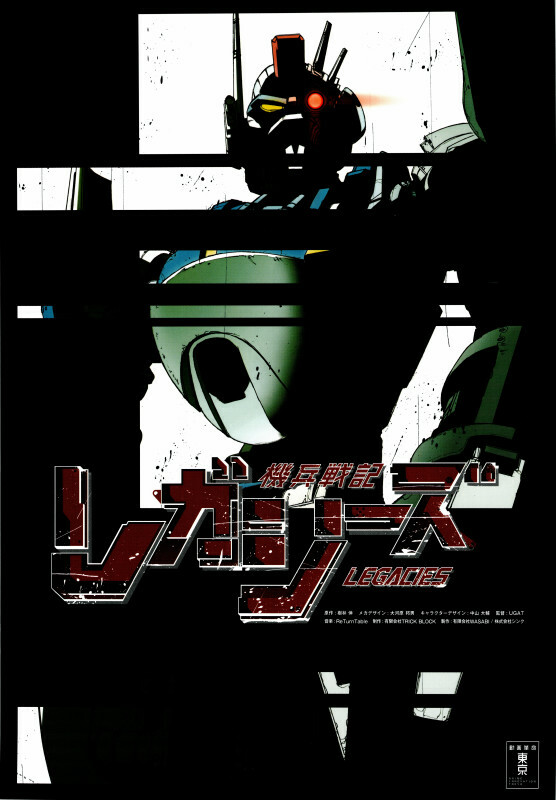 A new project by manga storywriter/screenwriter Shin Kibayashi(Kindaichi Case Files, GetBackers, Psychometrer Eiji) and mechanical designer Kunio Okawara(Mobile Suit Gundam, Yatterman, Armored Trooper Votoms) is on its way, a "next generation robot anime" titled Kihei Senki LEGACIES(lit. 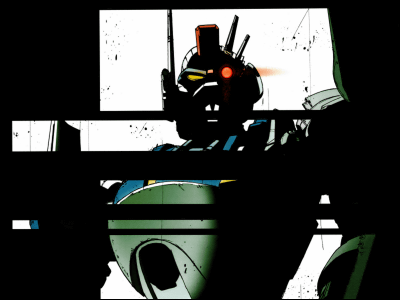 Machine Troops Chronicle LEGACIES). This exciting news was announced at TAF2010 and a pilot was screened. Videos and pics after the cut! Press conference held by THINK Corporation and Anime Innovation Tokyo. 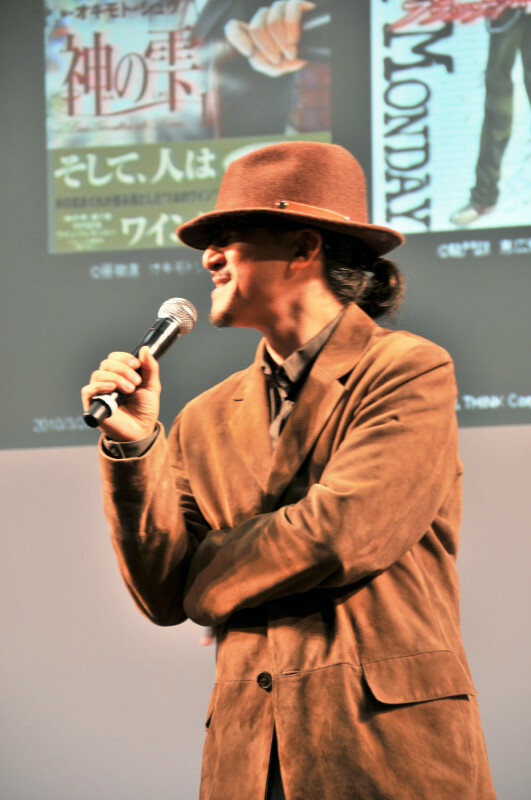 Anime Innovation Tokyo fosters young and talented creators, help them make pilot films and raise funds. Past projects include Cencoroll and Cavity Express. The title of the project Kihei Senki LEGACIES was announced for the first time. 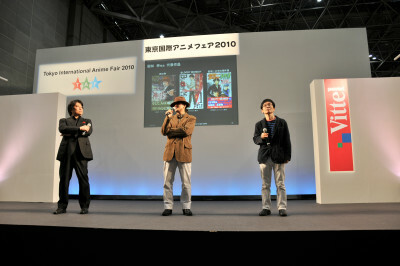 Screenwriter Shin Kibayashi(centre) made an appearance. 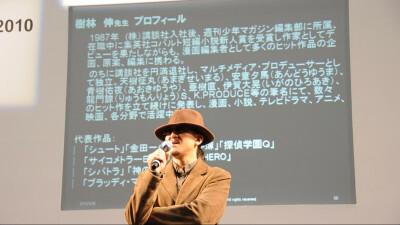 Kibayashi is one of the most successful manga storywriter in Japan with numerous pennnames including Seimaru Amagi(Kindaichi Case Files, Detective School Q), Yuya Aoki(GetBackers, Psycho Busters), Yuma Ando(Psychometrer Eiji) Joji Arimori(Monkey Typhoon) and Tadashi Agi(Les Gouttes de Dieu). Many of Kibayashi's works has been adapted to anime in the past, but this is the first time he creates a whole new original story for an anime. 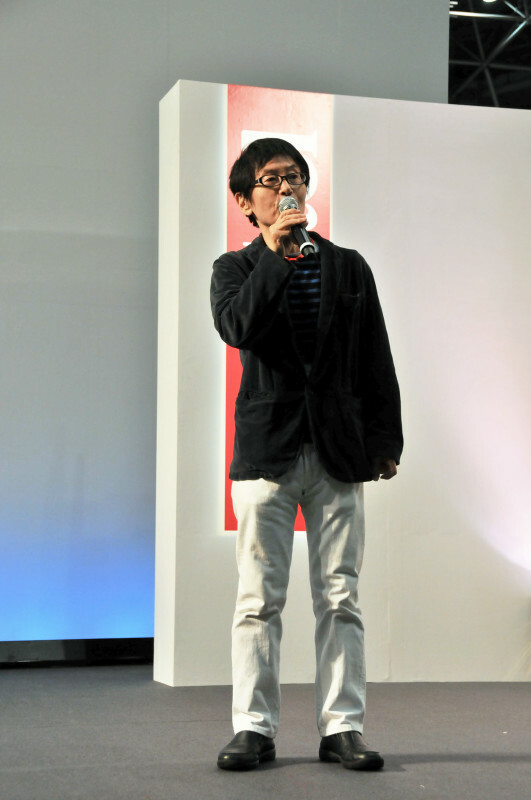 "I always wanted to make an anime that can reach a world-wide audience", he says. 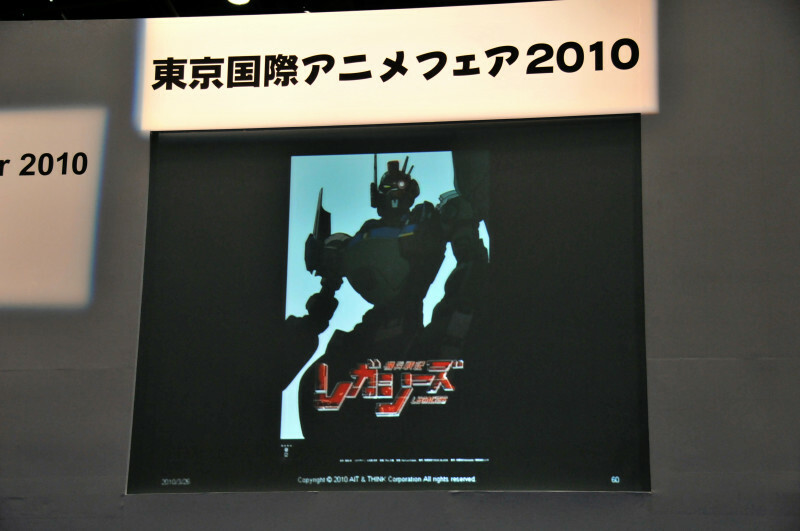 Producer Toshiyuki Suzuki explained that this project started four years ago when renowned mechanical designer Kunio Okawara consulted Suzuki about his wish to make a robot anime again that he can be proud of, to show his children before he retires. 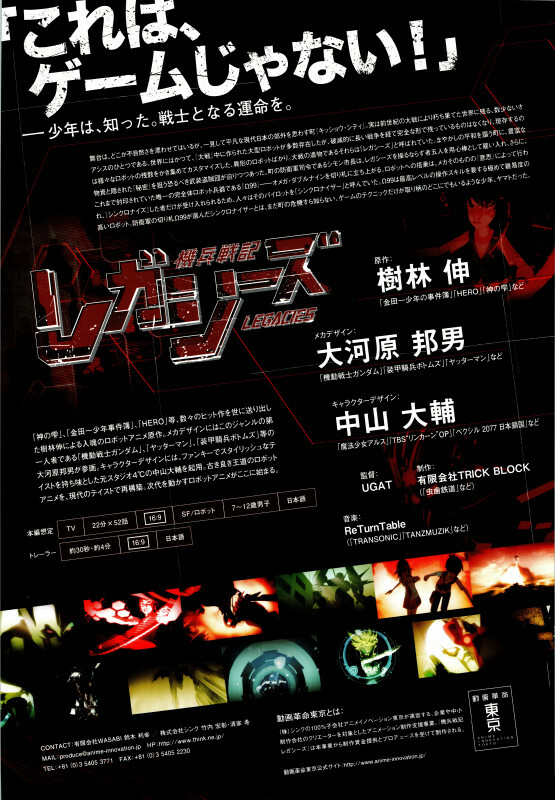 The flyer distributed at the event. 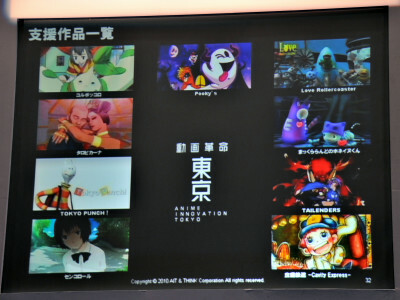 Planned as a 52-episodes TV series, with characters designed by Daisuke Nakayama(The Adventures of Tweeny Witches, Vexille). 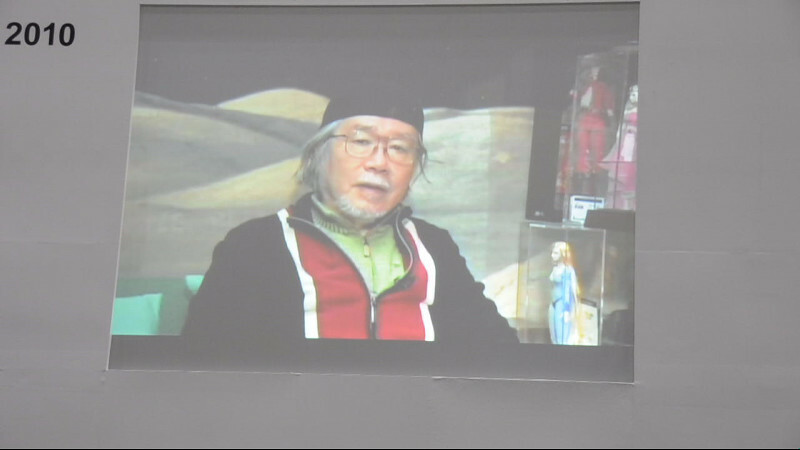 Kibayashi said he's already written the story for first five episodes. 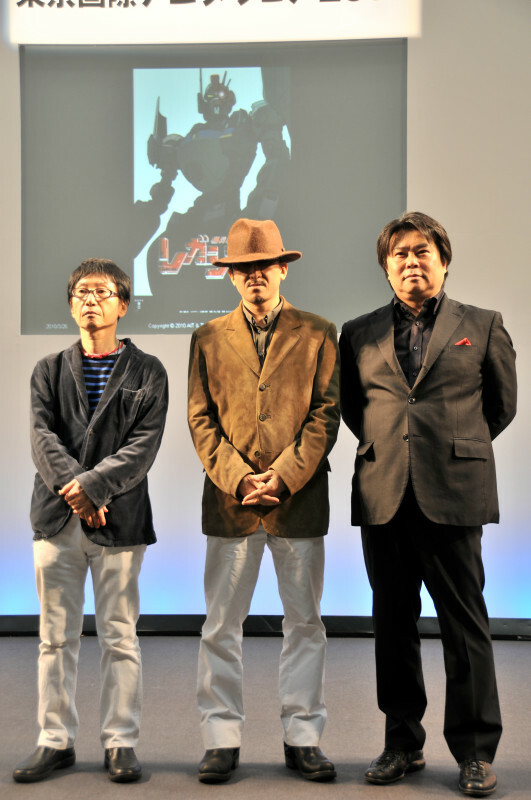 Toshiyuki Suzuki and Shin Kibayashi with Hiroaki Takeuchi executive producer of THINK. 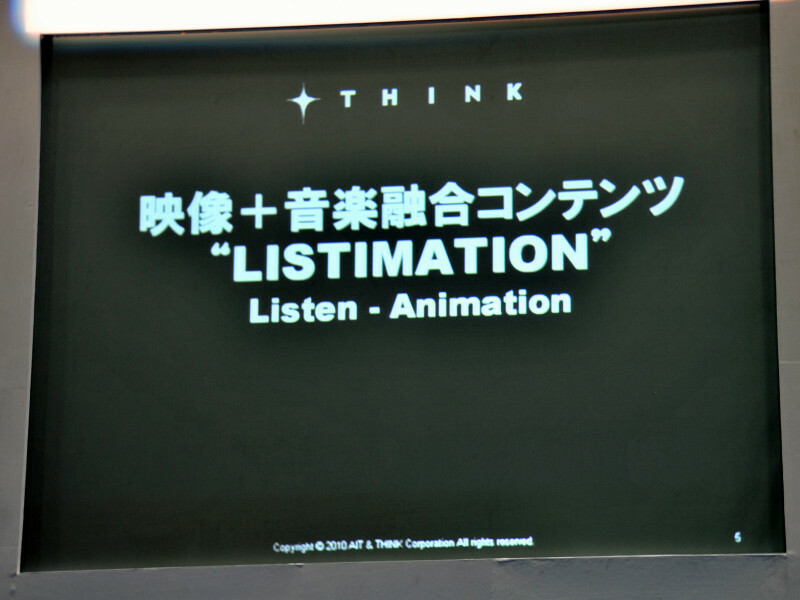 By the way, THINK recently launched a new brand of animated music video alled LISTIMATION. 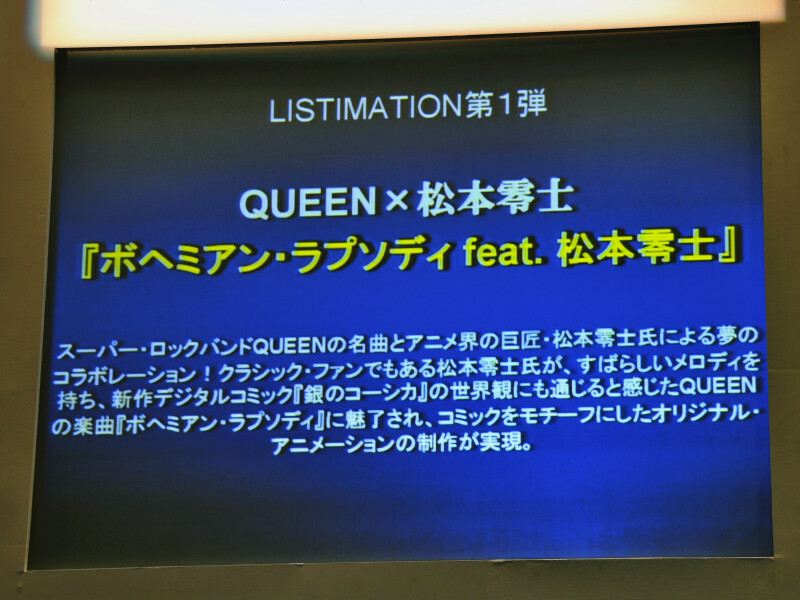 The first was Bohemian Rhapsody feat. Leiji Matsumoto, Queen's song with animation based on Leiji Matsumoto's comic Out of Galaxy Silver Koshik. 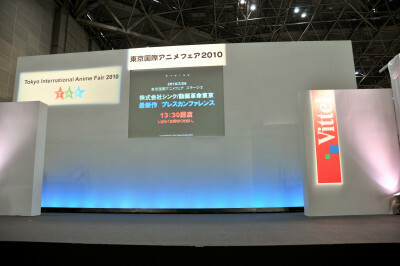 Another new title KETSUINU will be webcasted from April 1.